What do you think of when you hear the term “micro-brew tour”? If you think of delicious craft beer, and an experience that you won’t forget anytime soon, then you are on the right path. 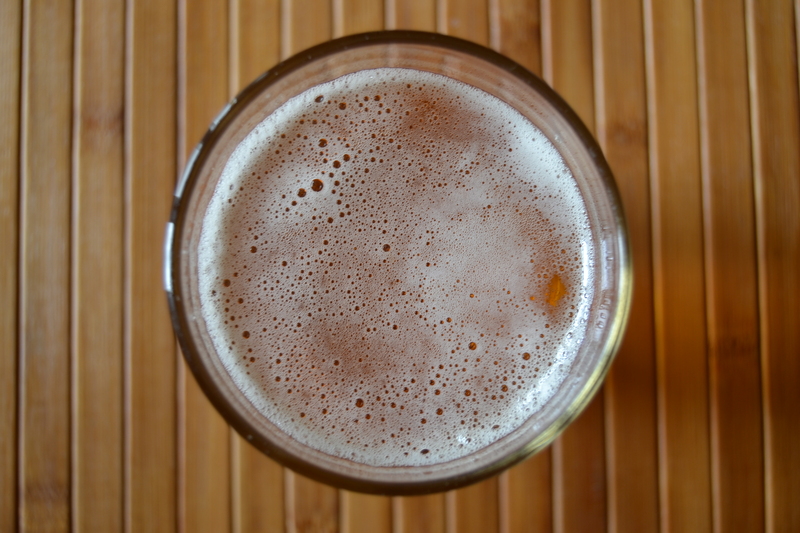 A micro-brew tour involves both of these… and more. Wisconsin might not be known across the world for its production of craft beer, but the truth is that many successful and independently owned micro-breweries can be found in this state. Though many micro-breweries prefer to avoid the spotlight and are content with simply keeping their art of handcrafting beer alive, some micro-breweries simply can’t avoid attracting the attention of locals and tourists. Entries cost $10 each. Reservations are only needed for groups larger than 12 people. For more information on what you can expect from this tour, visit www.minhasbrewery.com. Until then happy and safe drinking! 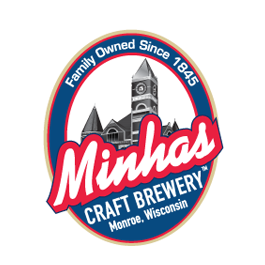 Should You Visit the Minhas Craft Brewery?